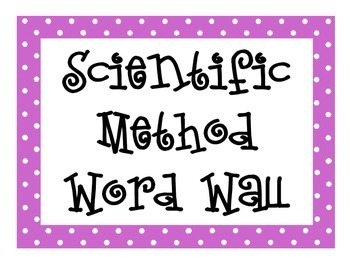 Do you need to add a word wall to your science classroom? Want to make visually appealing without taking up all your time? 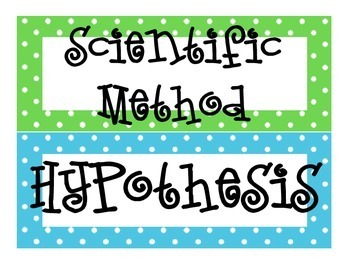 This is a set of SCIENTIFIC METHOD vocabulary terms in an attractive font surrounded by a polka dot border in 6 different bright colors. 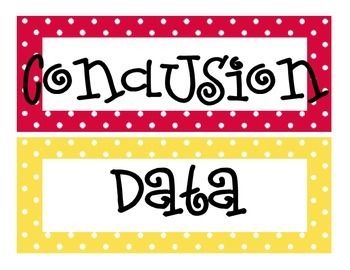 Simply print, cut, and hang up in your classroom. I have included a page of information on how I set up my word wall. 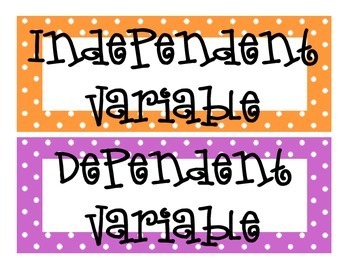 I will be adding my polka dot headings and different categories of words. If you would like your own set of words, please contact me and I will be happy to create a set for you.